I love building software, creating products, travelling and writing about my experiences. 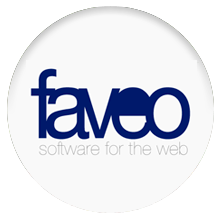 Over the years I've undertaken many different contract positions under the guise of Faveo Software. These roles have always revolved around Ruby on Rails with some positions focusing more on front end development. Almost everything I do is built on open source software so I like to do everything I can do give back. Here are some of projects I've started or contributed to over the years. 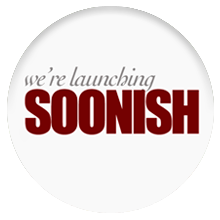 Soonish is a Ruby on Rails gem that makes it quick and easy to put up a coming soon page and collect email addresses for your soon to be launched application. Under the hood it's a Rails Engine that contains an install generator to get things started. 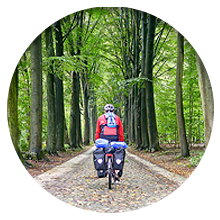 In July 2012 I landed in Berlin and started a 9 month bicycle tour around Europe. This would take me over 5,000 kilometres and through 9 countries. I started Gazing Skyward while I was on the road and have kept it up with my travel stories ever since. I'm currently living in Chiang Mai, Thailand.